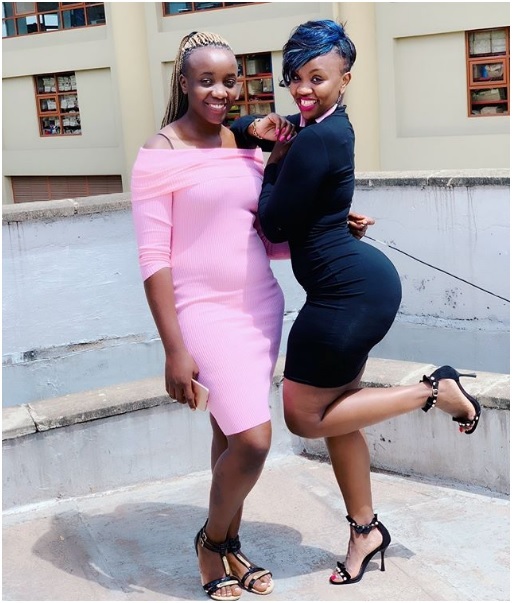 Tuesday, February 12, 2019 - This curvy lass identified as Tasha has become an internet sensation as men flock her Instagram page to see photos of her voluptuous figure. She has a tiny waist that resembles a coca cola bottle and big booty which your boyfriends and husbands drool over day and night. Do you like what you see ladies and gentlemen? Just look at that nice figure.